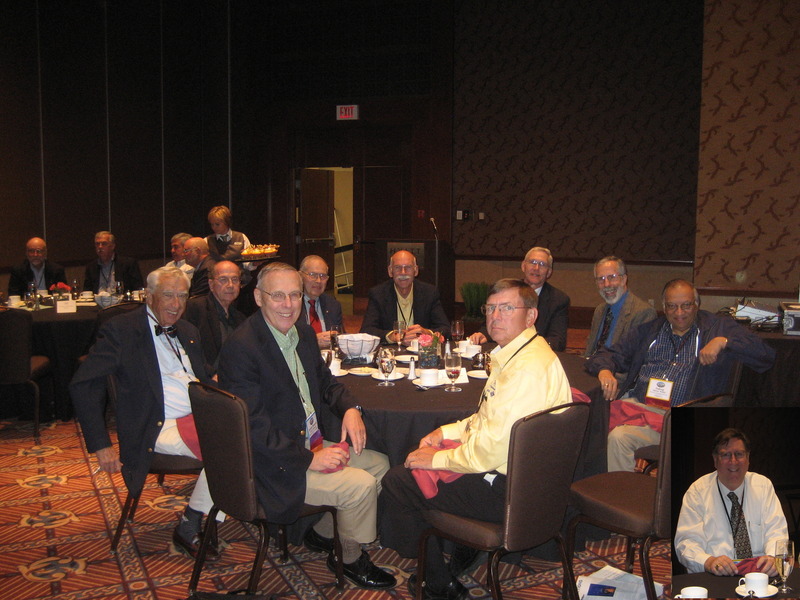 The Emeritus Subcommittee’s mission is to foster continued participation of PCIC Conference attendees who have retired one or more times, but still have the burning desire to stay involved in their profession. 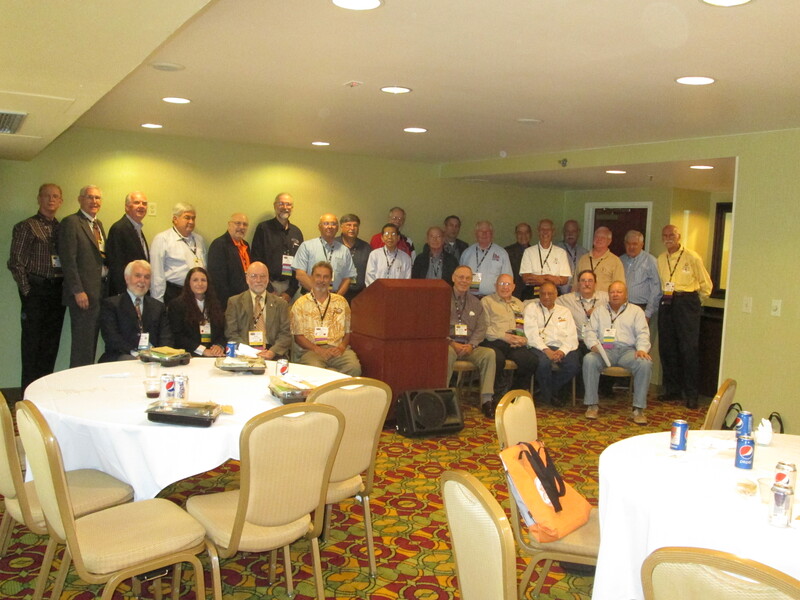 The subcommittee provides a way for you to continue your association with the many friends you have made over the years and keep abreast of new developments in the Industry. 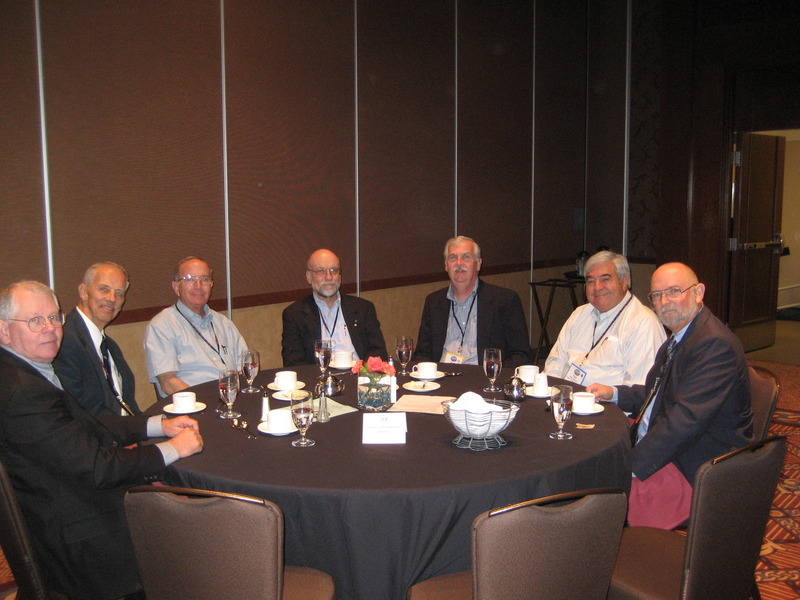 Members participate in all phases of conference activities and assist paper authors in preparing papers for the conference. 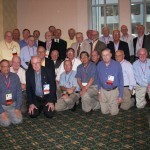 Interested in Becoming an Emeritus Member? 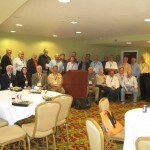 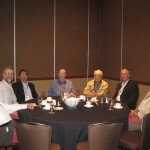 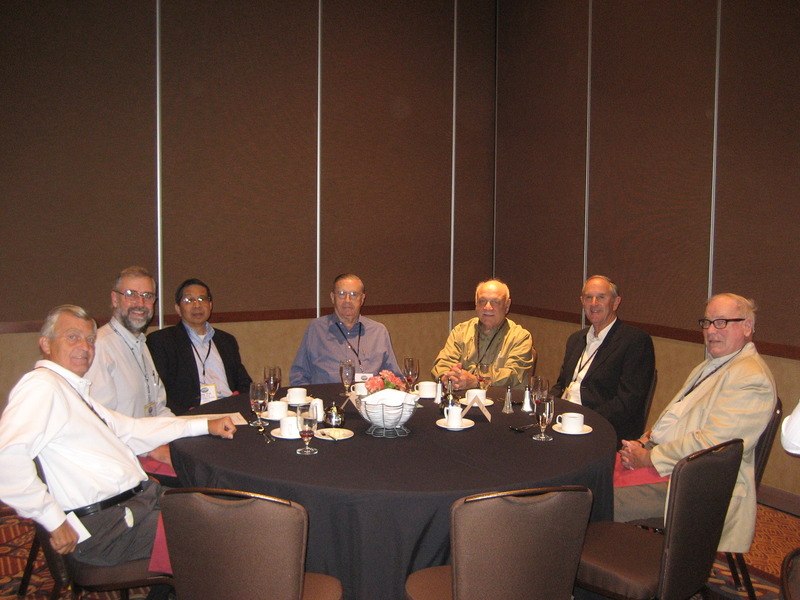 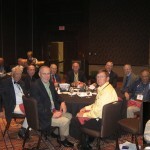 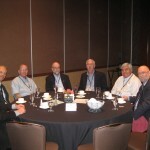 Are you retired and interested in becoming a PCIC Emeritus Subcommittee member? 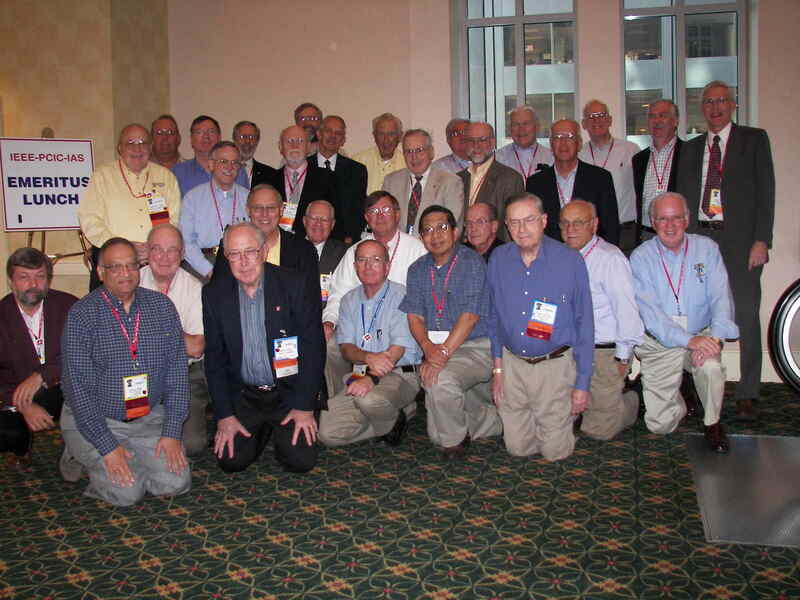 You can assess your eligibility by comparing your PCIC experience with the READ ME FIRST and if you feel qualified submit your application by downloading and completing the PCIC Emeritus Subcommittee Application and returning it to the Emeritus Subcommittee Chair.